**SELLERS ARE MOTIVATED** Priced to SELL! 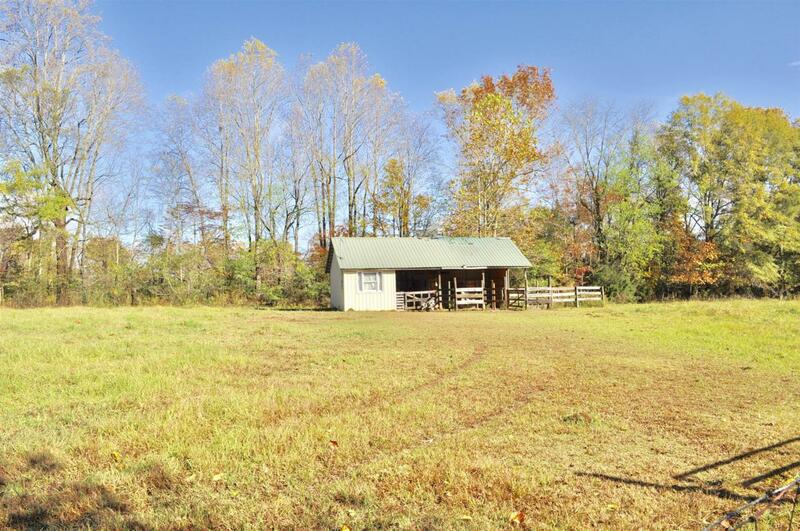 Tranquil, country living at its best! 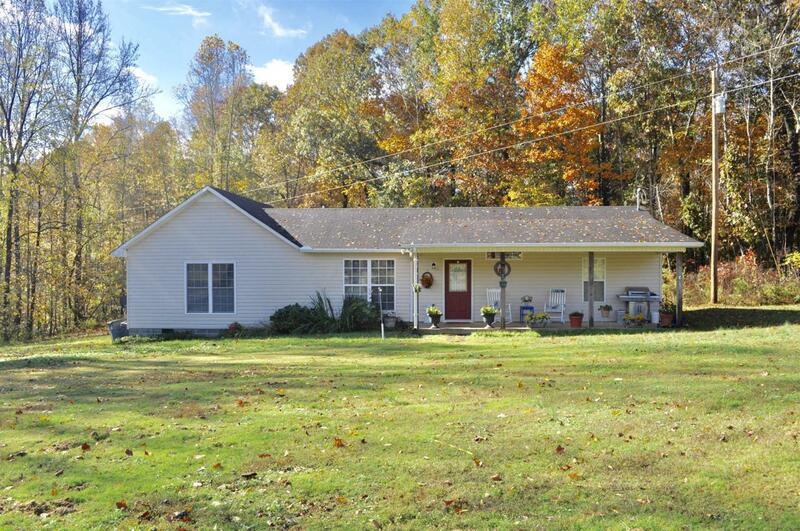 This charming 2BD/2BA home surrounded by its 7.46 acres is one you don't want to miss! 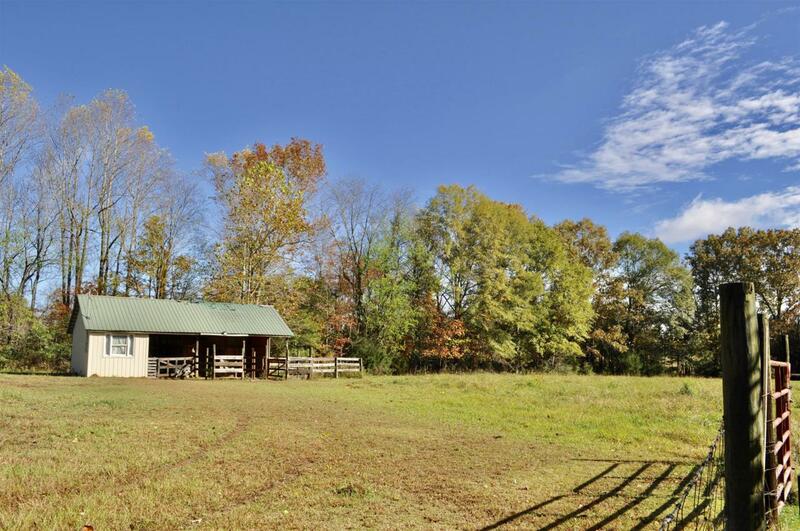 Fenced acreage for horses and other animals to enjoy! 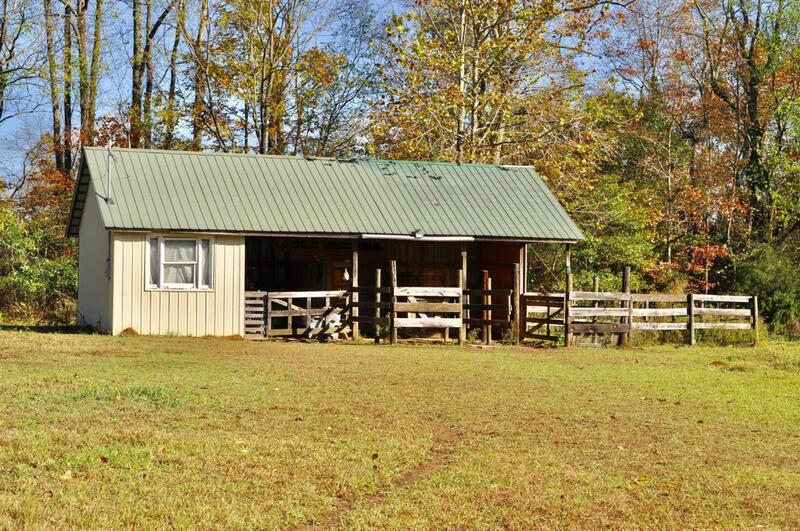 Horse barn with stalls and storage. Enjoy outdoor living and entertaining on one of the two covered porches. NEW UNIT! Schedule your private showing today!